Chicco Cortina Travel System just $250 Shipped! 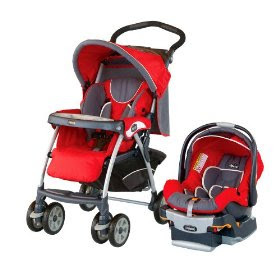 Amazon has the Chicco Cortina Keyfit 30 Travel system for just $250.40 w/Free Shipping! Includes stroller, car seat and base! They also have the Chicco Adventure Cortina KeyFit TS for just $258.99 w/Free Shipping! HOT: 5 Free Blockbuster Express Rentals!